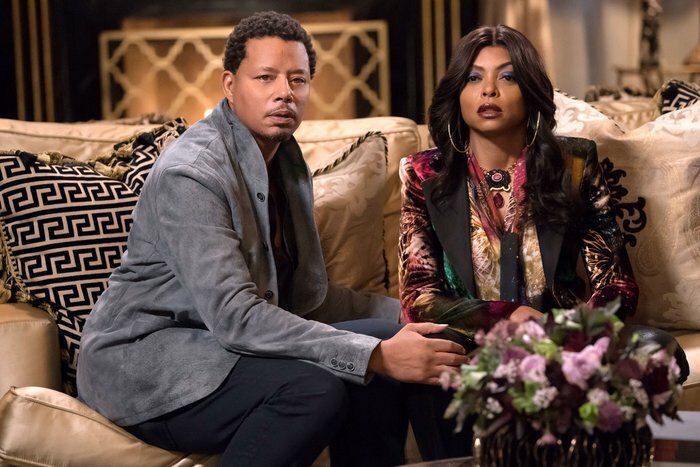 To the surprise of nobody, Fox has renewed veteran music soap Empire for a fifth season. The series, now in its fourth season, is currently averaging a 1.9, making it one of TV's highest-rated dramas. 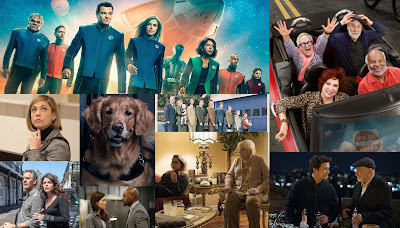 The show continues to see hefty declines each season, but it has had a nice Spring, typically winning its 8 PM slot against CBS's Survivor and ABC's the Goldbergs. Taraji P. Henson and Terrence Howard lead the large cast, which also features Gabourey Sidibe and Rumer Willis. This was a correct prediction for The TV Ratings Guide. What do you think of this renewal? Are you surprised at all? Probably not, but let us know in the comments below!